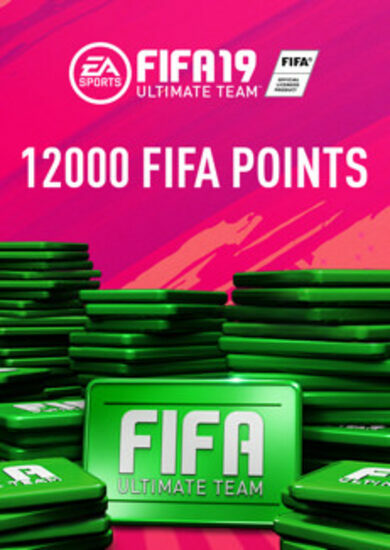 Many FIFA players will know the frustration of waiting to get their hands on their favourite players, getting closer, step by step, yet never actually getting to it. There is a way to get around that horror! Buy FIFA coins an unveil a whole new world of possibilities, adding a ton more fun into the game when it starts to become a terrible grind! 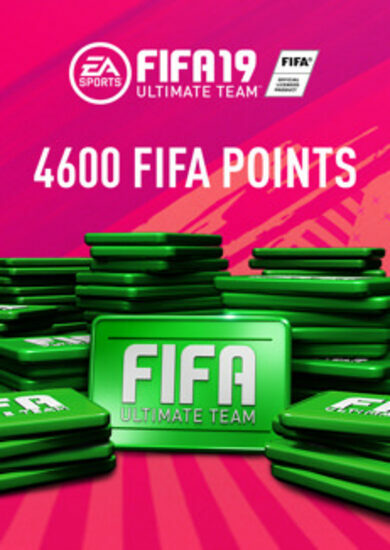 Looking to gain a competitive edge in your FIFA games? 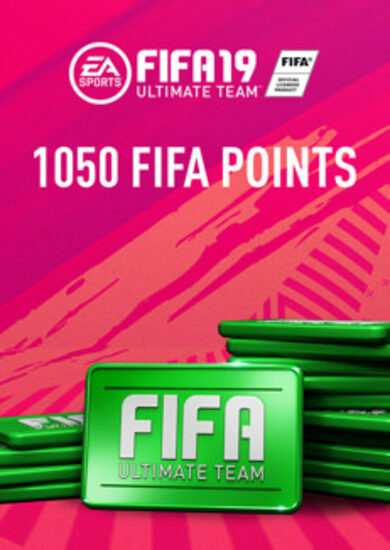 Buy FIFA Coins that will aid you in forming the lineup you’ve dreamt of. 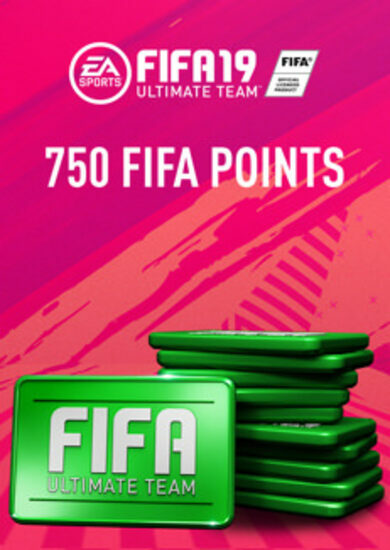 Not everyone has the time to grind the games from dusk to dawn and earn their coins that way, therefore, it is an amazing option for those who are only seeking a bit of fun within the game and effectively acts as an equalizer, while also giving the player an edge over other casuals. 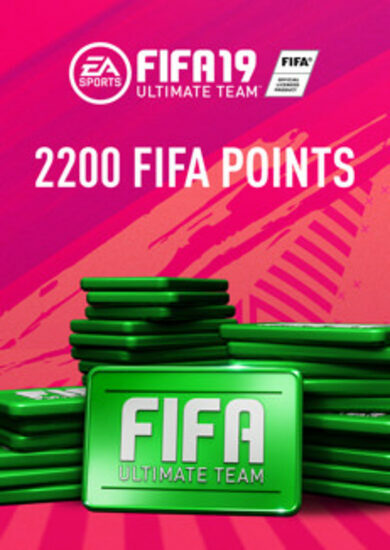 Are FIFA Coins a must buy to enjoy the game? No. Does it provide some hella amazing value? Heck yeah!